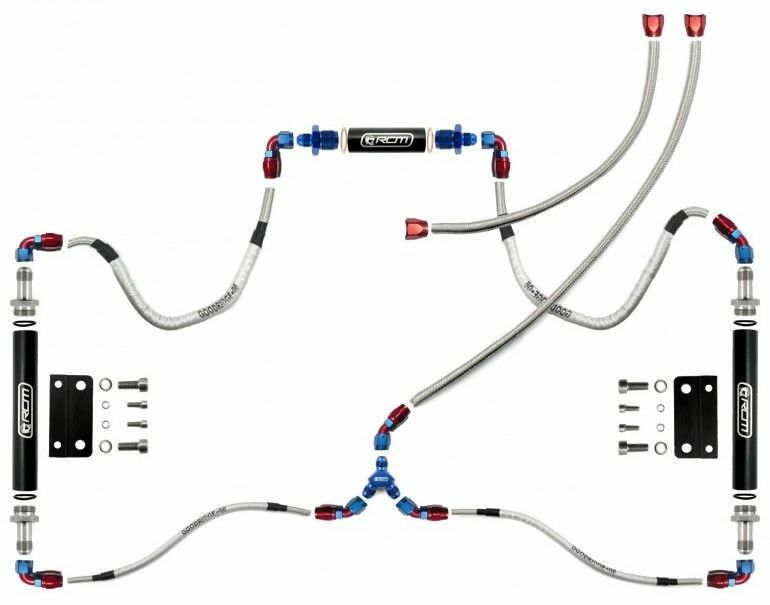 This particular kit is designed for use with a un-modified vehicle where maintaining engine safety is the primary goal. 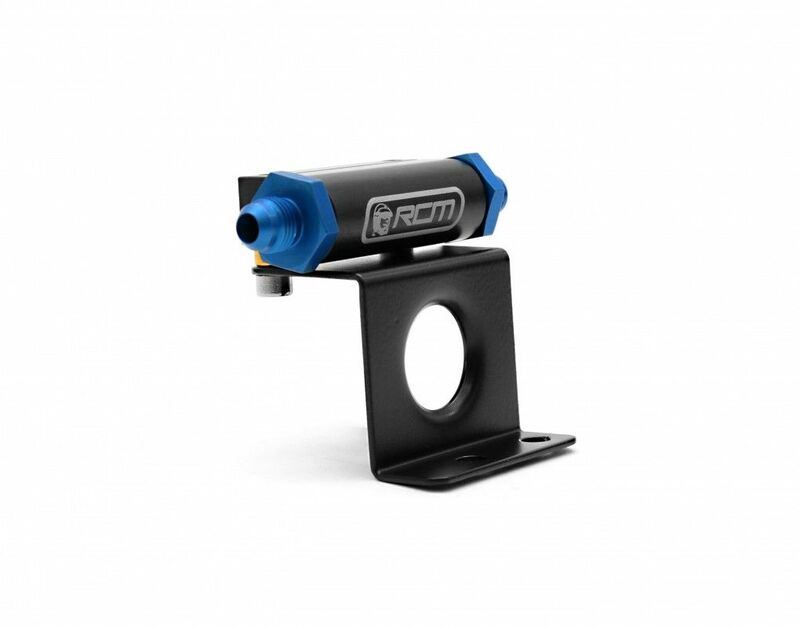 Supplied with a conversion bracket to connect your standard fuel pressure regulator the car does not require any form of mapping or manual tuning after installation. 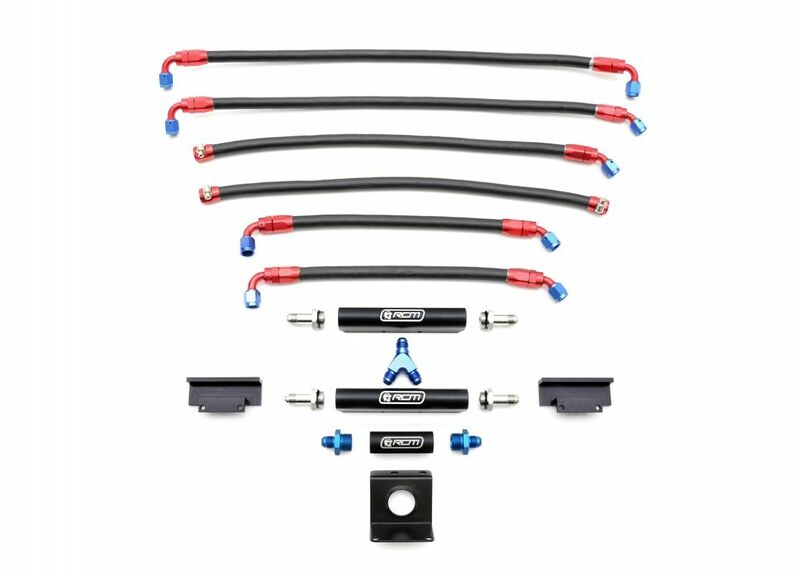 If your vehicle is modified to increase power then we suggest our Parallel Fuel Rail Kit with our Performance Fuel Regulator which will allow complete control over fuel pressures where a greater volume of fuel will be required. 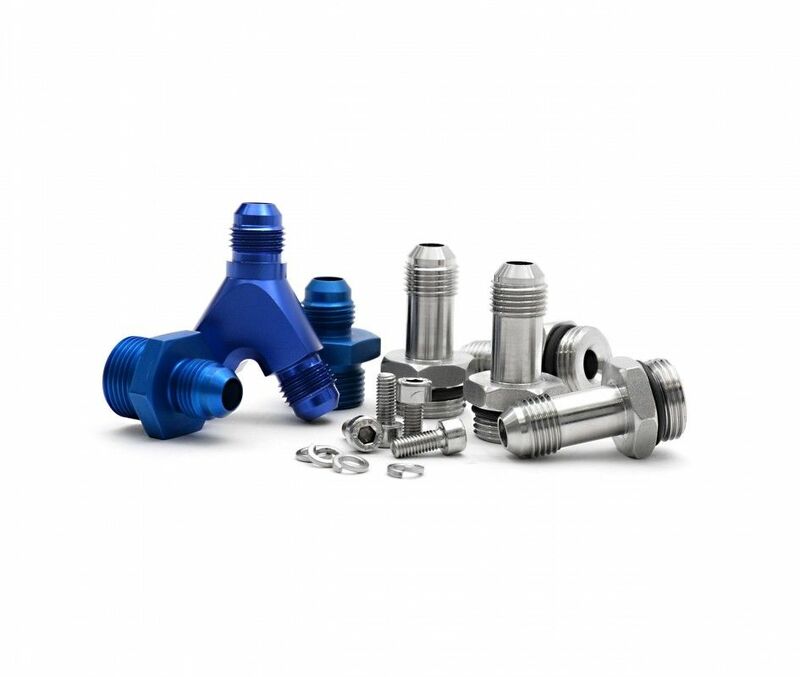 • Adapter manufactured from T6061 Alloy. • Aluminium swaged mounting bracket. 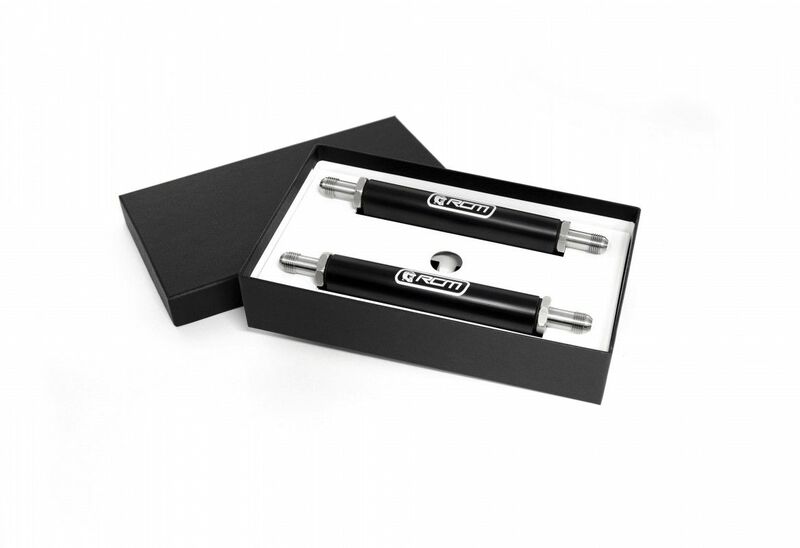 • Reduces the possibility of cylinder three running lean. 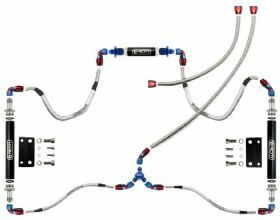 Please note; Vehicles manufactured for the Japanese Domestic Market which utilize a one piece aluminium inlet manifold require a specific kit. Please ensure you choose the correct kit for your vehicle prior to order.